← Giveaway Winners Announced on Book Release Day! There are two giveaways still running and open for entries and all include the chance to win a copy of Quest (eBook or paperback – though the paperback is not yet out) along with a selection of Jane Austen themed goodies (the ‘goodies’ are different for each giveaway!) All giveaways are open internationally. Entry is as easy as leaving a comment on the relevant blog post, and you can find the first here at Diary of an Eccentric, where you can also read an excerpt from the story. Closing date for entries is Thursday, 29th June. 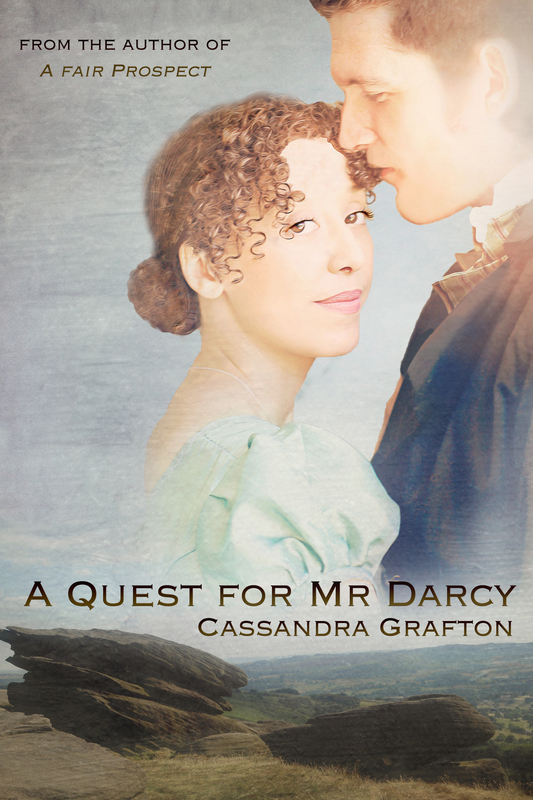 The second can be found here at Austenesque Reviews, where I am interviewed by the lovely Meredith about the inspirations behind the story and a few other things besides. Closing date for entries is Friday, 30th June. That’s not all, however! 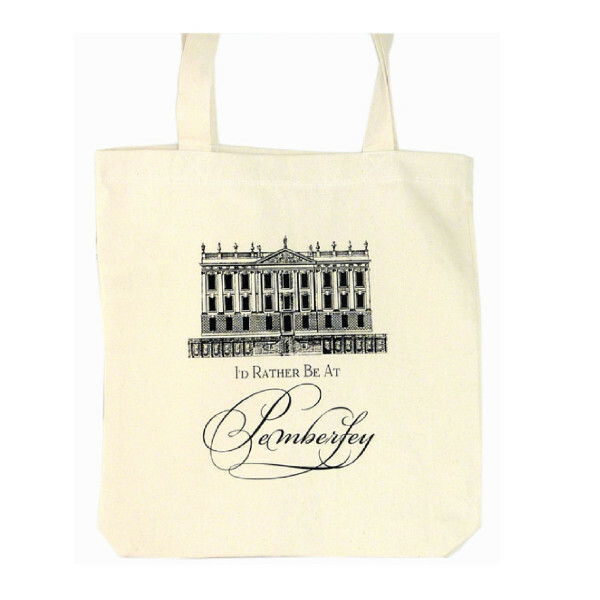 There will be two new giveaways coming up this week, the first on Wednesday at Just Jane 1813, where you can read an outtake from the Prologue, and the second on Friday at More Agreeably Engaged. 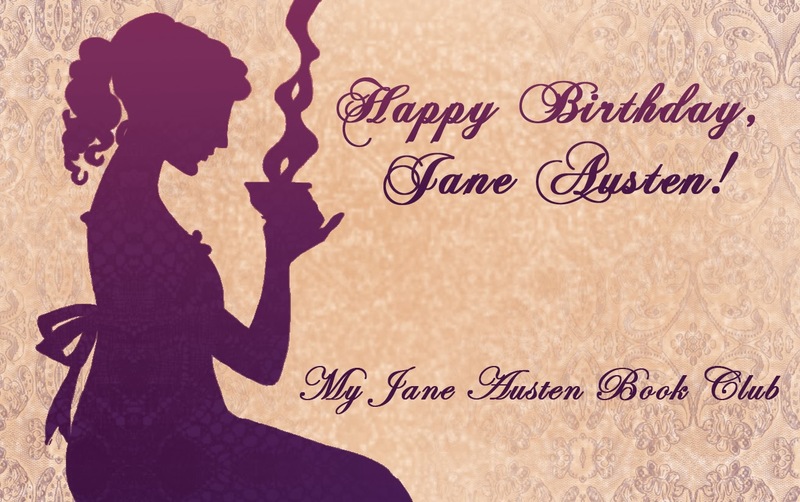 This entry was posted in A Quest for Mr Darcy and tagged A Quest for Mr Darcy, Austenesque Reviews, Diary of an Eccentric, giveaways, Just Jane 1813, More Agreeably Engaged. Bookmark the permalink. 2 Responses to Giveaways Galore! Thank you for your generosity…you are so good to us and for us!